Every Spanish word has a stressed syllable (sílaba tónica). 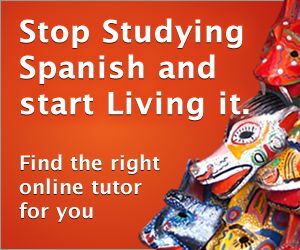 For example, the word español stresses the last syllable. Word endings and written accents (tildes) provide a predictable guide to stress syllables in Spanish, allowing you to read any word correctly. a) it ends with "n"
a) it ends with "s"
se ven (they see themselves) vs. lo sé (I know that). The Spanish categorize words into four according to the way they are pronounced. We provide lessons and quizzes focused on each group.